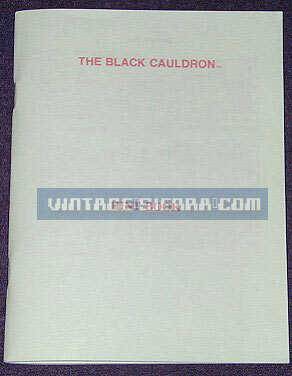 Here are the two hint books for The Black Cauldron. The "magic pen" style on the left and "red window" style on the right. 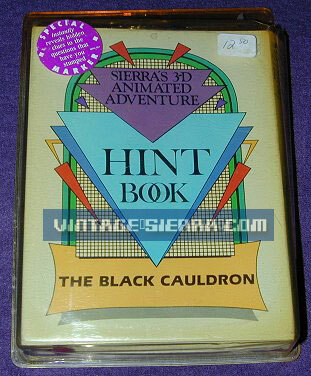 Note the type of packaging that was used for the "magic pen" style of hint book. This one is still sealed in original packaging! !